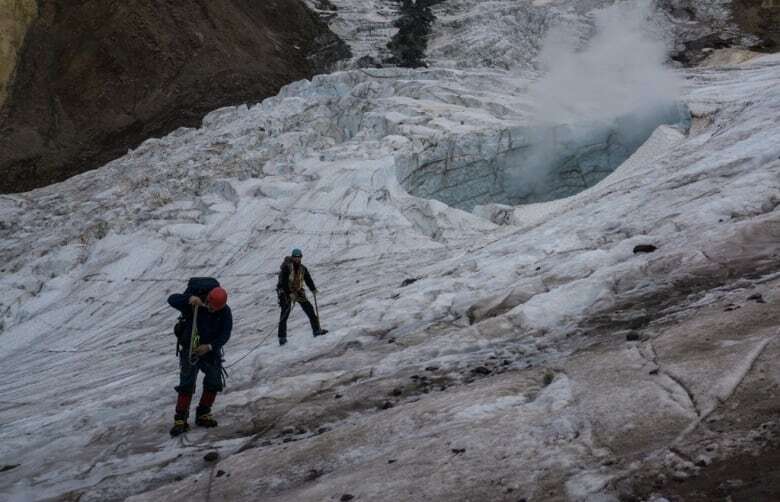 Scientists are trying to reconstruct what the environment and climate of southwest British Columbia looked like over the past two million years by studying volcanoes that erupted under glaciers. "We want to understand how ice sheets have behaved in British Columbia in the past because we want to know how the glaciers in British Columbia grow and retreat in relation to the glaciers of the rest of the world," he said. Wilson said most existing climate records using ice cores in Greenland and Antarctica only go back 400,000 years but earlier information could help predict what's in the future as Earth's climate changes. "One reason that we are so worried is that we don't know what will happen. But there are clues in the ancient history of the Earth. The climate has fluctuated in the past, many times in the past. It has been colder and warmer than it is now." 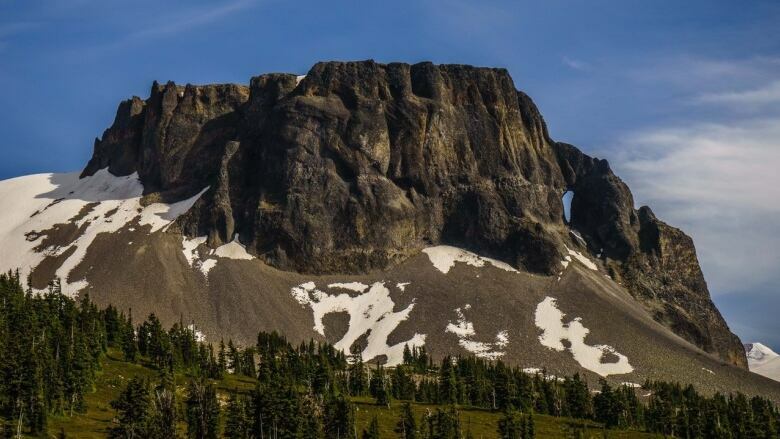 Wilson said the Garibaldi Volcanic Belt, along B.C. 's Sea to Sky corridor north of Vancouver, has seen warm periods and times when the volcanoes were buried under ice sheets. "The rocks that we see are a little different. They are complicated," he said. "They show evidence for interacting with a lot of water when they erupt." "We have very special volcanoes that there aren't examples of these anywhere else in the world. They are unique to British Columbia." "There aren't any other examples of The Table anywhere else in the world," Wilson said. "It doesn't look like a typical volcano, like a cone or a crater." "A lot of the glaciers are melting very rapidly in B.C. They are retreating back and those glaciers are exposing rock that we haven't seen before," he said. "We have actually discovered a number of new volcanoes we didn't know about." Ice sheets are extremely heavy, which can stress the Earth's crust and influence how magmas move through the crust, he said. 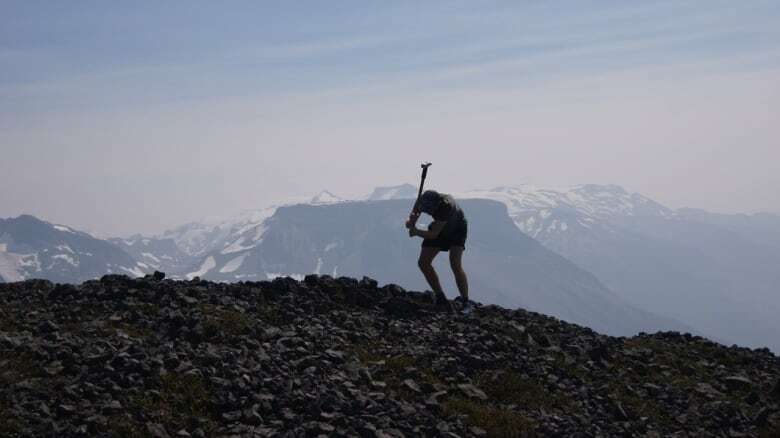 "There was once two kilometres of ice loaded on southwestern B.C." "Could this be the case for southwest B.C.? We think it might be and we are trying to prove it. Here's another catch: could melting glaciers that currently exist in B.C. cause more volcanoes to erupt? We are trying to find out." "But it's by no means an extinct volcanic area," Wilson said. "I'm not saying there's going to be an eruption tomorrow but more than likely there will be eruptions in the future."